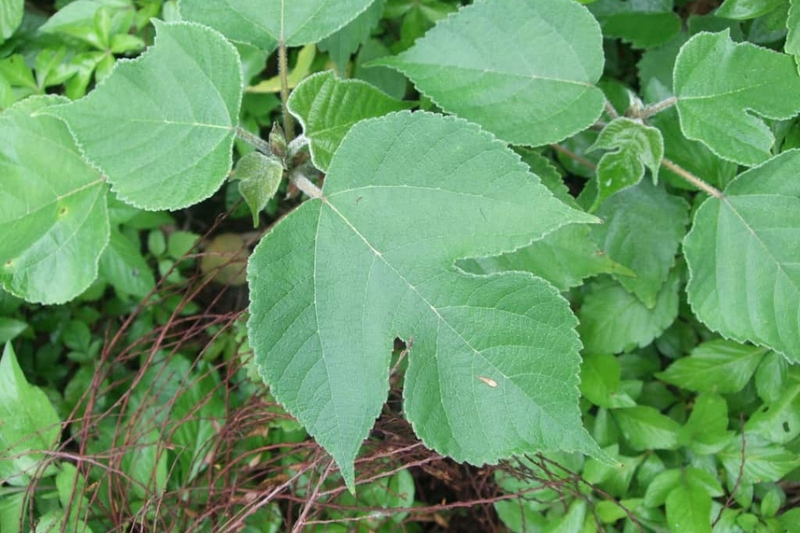 Paper mulberry (Broussonetia papyrifera): growing, planting, caring. Did you know? The paper mulberry is a significant fiber crop in the history of paper, and was used for papermaking in China by around 100 AD. Full description for Broussonetia papyrifera not yet available.